A few examples of Love & Death’s previous “games” are mentioned throughout the book. What other famous couples in history or literature do think might have been subjects of their “game”? Research Seattle’s Hoovervilles in the 1930s, and compare your findings to how the Hooverville in the book is presented. Discuss how the author used the Hooverville to further the plot of the book. Flora and Henry face plenty of hurdles in their relationship, even without Death’s meddling. Make a list of the challenges they faced, and explore why these were issues in 1937. Which challenges would they likely still face in present day Seattle? 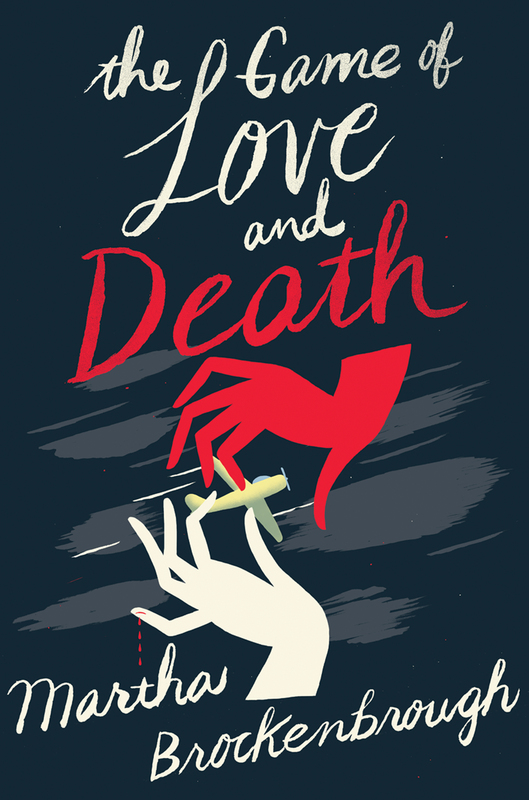 Explore various portrayals of “Death” in other literature, and compare it to Brockenbrough’s portrayal in The Game of Love & Death. Compare the similarities & differences, and discuss what you think these mean in terms of culture, religion, etc. Research women in aviation, and put together a timeline of key events and figures in early 20th century flight. Be sure to feature women who made significant contributions to aviation. Create your own version of a 1930s jazz club: what is your decor like? What is the entertainment? What refreshments are served? What songs are most popular with your clients? Be sure to do research to make sure your selections are authentic to the time period, and location for your club. You can even create illustrations of your club, or fake menus.